This is my first LOVE, I truly am so happy to give authors and readers a perfect cover. I know how hard the author works at the book, and how a cover can make or break it. 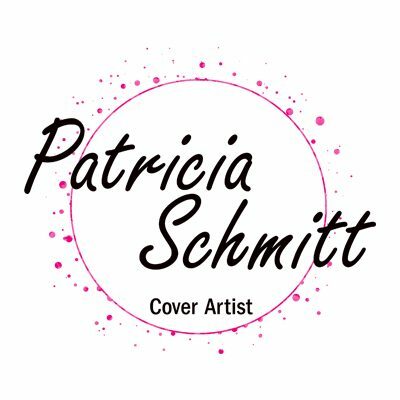 I have and currently work with the following publishers professionally since 2010, St.Martin’s Press, Sourcebooks, Carina Press, Crescent Moon Press, Phaze as well as various publishers under Rae Monet INC, Design. I also have worked with many self-publishing authors. To view examples of my work please click the link below. To see a list of some of the author’s books I have done covers for click the link below. To view client feedback please click the link below.